Do you like a challenge? The 2016 gardening challenge was launched last month by our chairperson Daisy. After a successful Tomato Growing Challenge last year, this time it’s a quite different theme: “What can you grow in one pot?” Daisy suggested a medium-sized (about 20 cm diameter) plant pot, either plastic or terracotta, whichever you prefer. You can grow whatever you like, however, you need to be able to bring your pot along to the August meeting, so try and make sure it won’t be too heavy or awkward to lift. As with all our challenges, it is not a competition, just good fun and a chance to be creative. 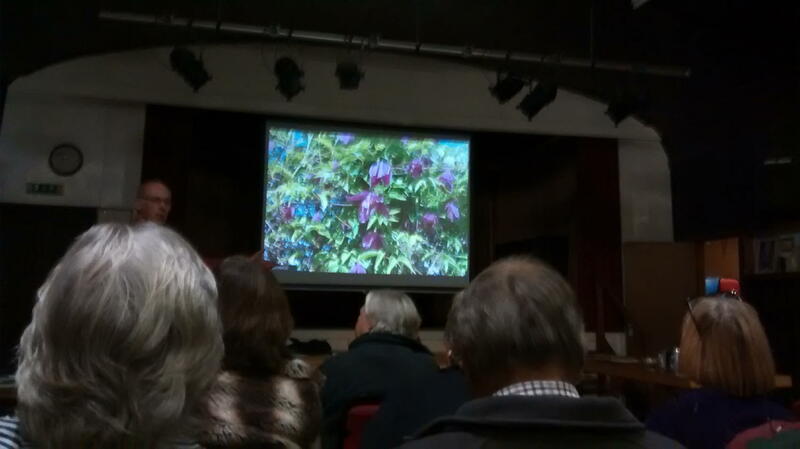 We had an excellent meeting on March 16th when Keith Treadaway gave a very informative talk on Clematis and how we could have Clematis in flower all the year round, by choosing the right varieties. He showed us examples of the different Clematis categories, explaining which were relatively easy to grow, along with those that were rather tender or prone to disease, and concluded with a summary of how to plant, care for and most importantly prune them. 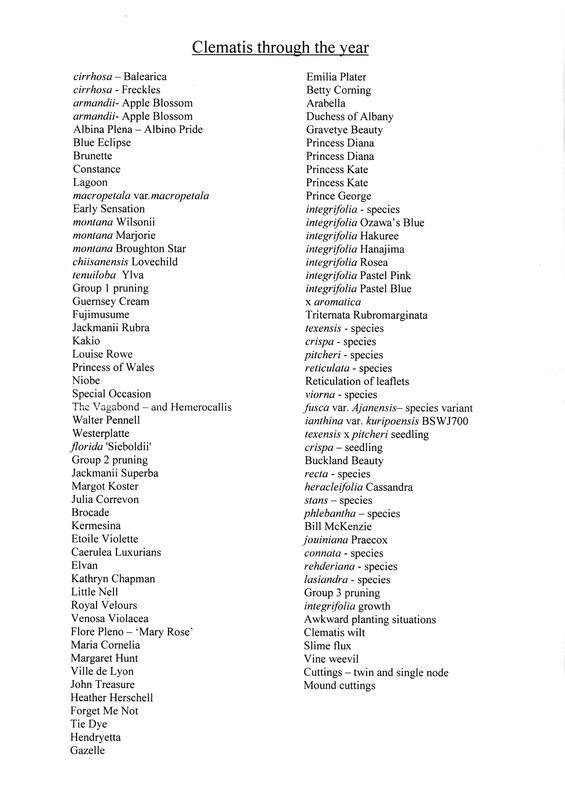 For those who were not able to make the meeting, or weren’t able to get a handout on the night, Keith’s list of all the Clematis he mentioned or illustrated in his talk is shown below – remember that not all those in the list are necessarily suitable for our gardens so it is best to look them up before buying. Keith also gave out another handout with a few useful addresses and some basic tips which is shown below the list. His garden, ‘Rosewood’ is open for the NGS on 17th July – for more info click here. 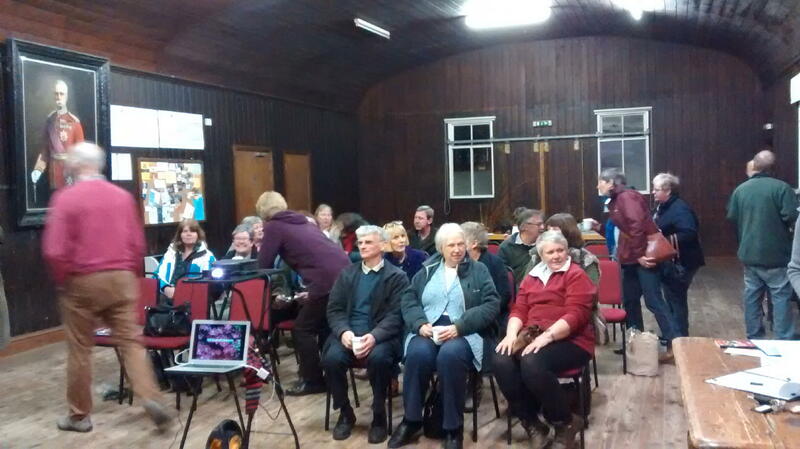 Our next meeting is on April 20th at 7.30pm when we welcome back Richard Cain from Penlan Perennials. The theme of Richard’s talk this time is ‘Colourful Shade’ and he will also be bringing some of his excellent plants for us to buy. Penlan Perennials in N. Pembrokeshire specialise in hardy plants used to coping with low temperatures and high rainfall. The nursery is completely organic and has recently won an Environmental Excellence Award from Horticulture Wales. Click on the link to go to their website, penlanperennials.co.uk , to learn more. We do hope you will be able to come and join us for what will prove to be a highly informative and enjoyable evening. 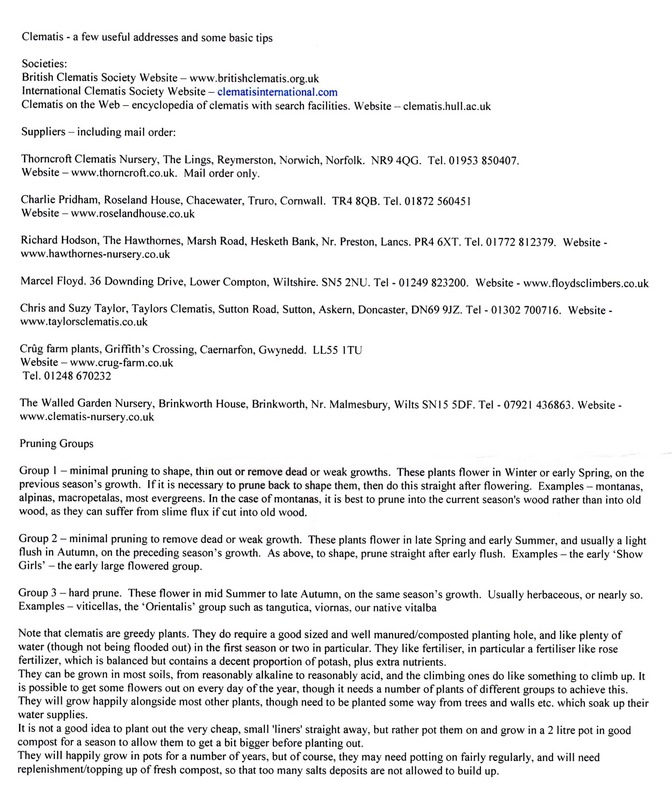 The Plant Shop – this has started well so please do come and support it at each meeting. Remember: good quality, potted up, labelled, and priced plants to be donated. 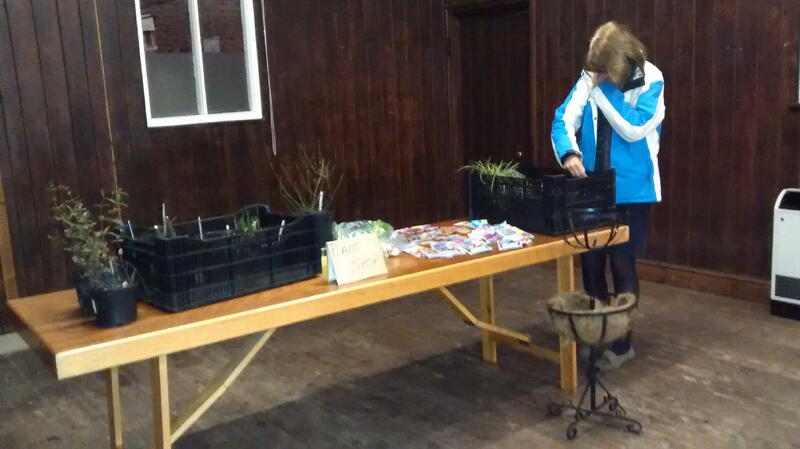 A table will be set up for the ‘Plant Shop’ at the back of the hall, with a tin for the money to be left in. Please price your donation/s according to size of pot, type of plant and so that it reflects the true value while being less than a garden centre would charge. This way those purchasing will have a good quality product at an advantageous price.